Ground Zero teaches God’s truth so that middle school students know how to deal with important stuff like friends, parents, and school. Each week, students experience great music, a place to explore a relationship with God, relatable messages, games, and friendships with peers and adults who care about them. 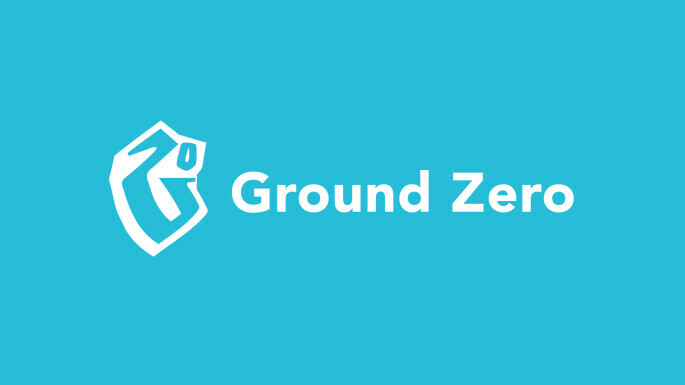 Ground Zero meets at Wayzata High School on Sunday afternoons, with optional small groups starting at 3:15 pm and large group starting at 4 pm. If you plan on coming to Ground Zero, we'd love to know! Take a moment to fill out the pre-registration form below so we can make the check-in process a little smoother.